Our history is all about being cutting-edge all thorough the ages. 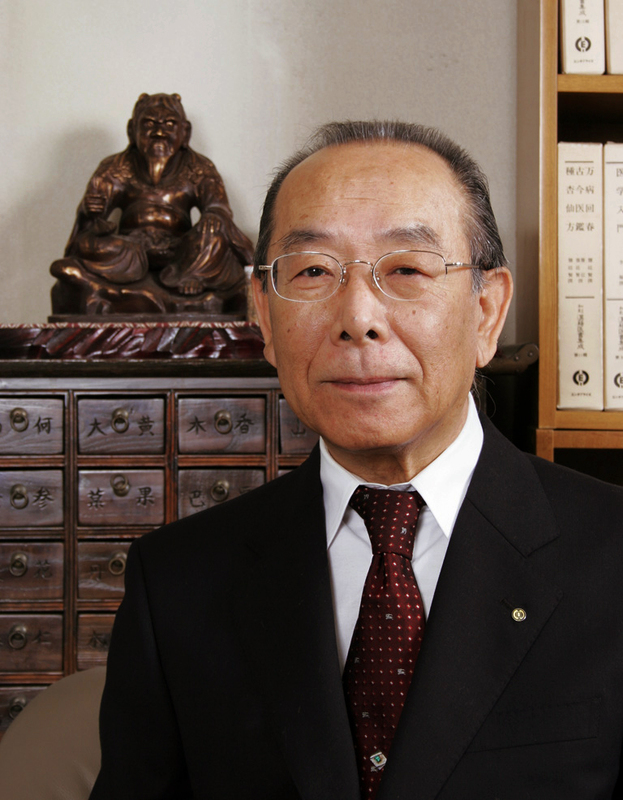 Our founder Saisuke Tatebayashi had learned Western medicine and pharmacy before he worked for Niigata University Medical Hospital as a pharmacist. When he suffered from high fever, he discovered that even the latest medicine from Germany didn’t work. This incident led him to re-discover the power of Oriental medicine. His illness was so serious that he had to make an emergency contact to his family in hometown who then sent him a book of Kampo medicine. He read it to prepare Saiko. As soon as he took it, his symptom disappeared. It was natural for him to learn more about Kampo medicine which saved his life. After he cured patients in serious condition using Kampo, other doctors started using the Kampo prepared by Saisuke. By studying even more about Kampo by collecting literature of Kampo, he continued to improve formulas suitable for modern Japanese patients and started to serve patients with chronic disorders as well as outpatients with serous conditions. Then Saisuke mastered the combination of crude drugs for the best results to create numbers of original formulas. Finally, he started a Kampo pharmacy, Tatebayashi Shokakudo, in 1919. 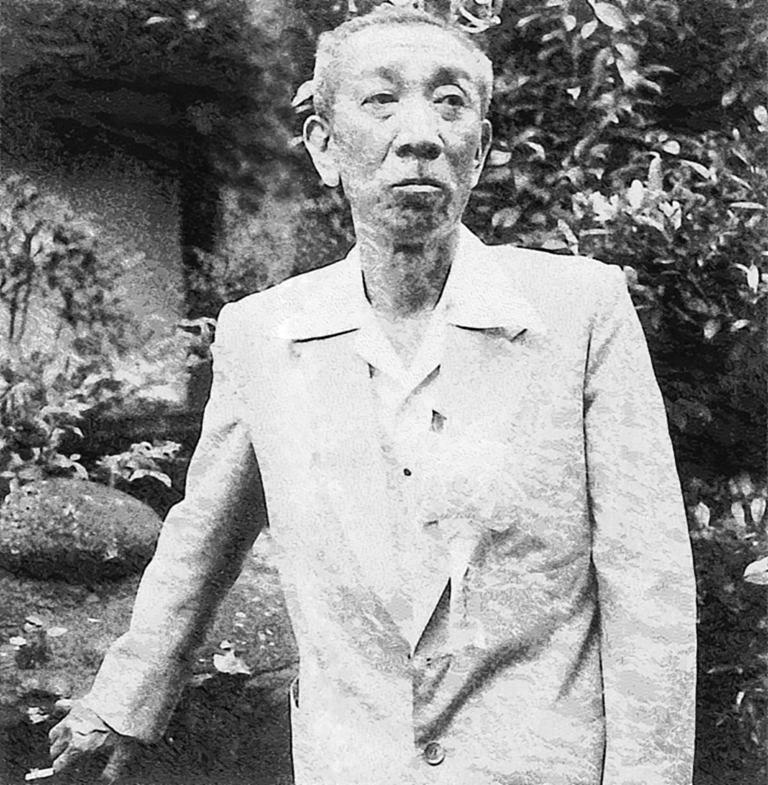 It is Saisuke’s wife, Shizue Tatebayashi, who had worked very hard to develop Tatebayashi Shokakudo by supporting him to become the second president later. 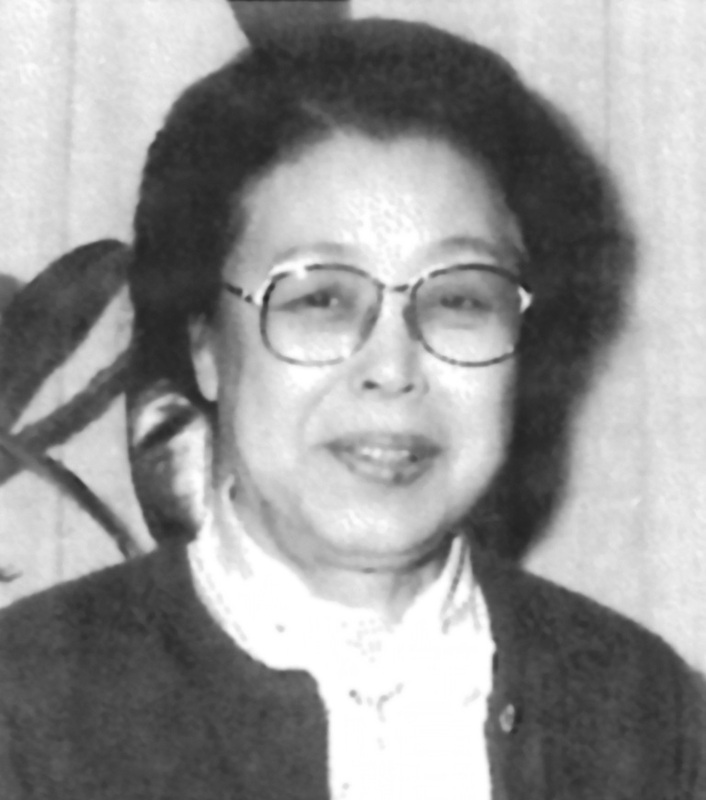 After riding over the post-war turbulent and becoming the president, she established the factory in Toda to produce essence granule of Kampo medicine. In the meantime, she also established offices nationwide and broadcasted TV commercials to be remembered by people of certain generations. In addition, Shizue took the lead in establishing “Japan Kampo Medicines Manufacturers Association” when many Kampo medicine manufacturers in Japan were small. Considering the time background, her activeness as a female president must have been uncommon. 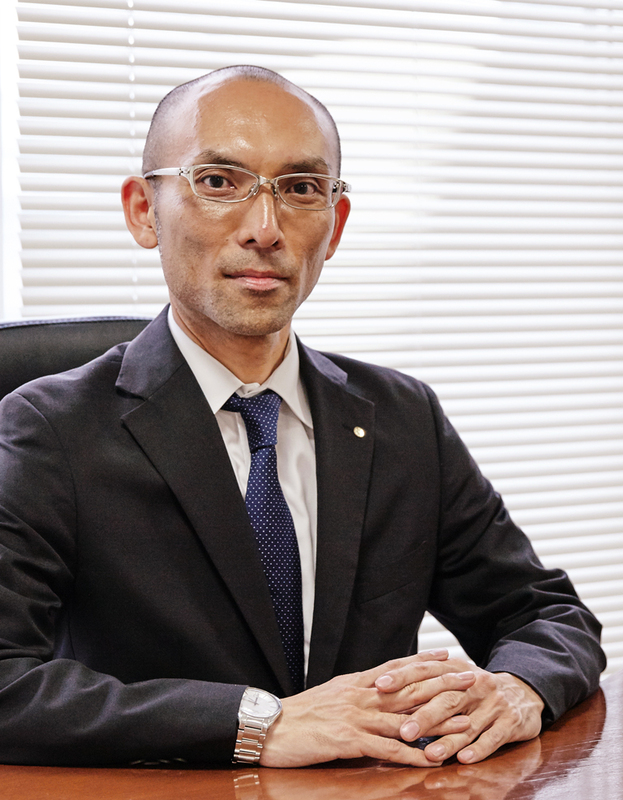 The chairman Kunitoshi, the first son between Saisuke and Shizue, has been working for the pharmacy since he was a student and learned the basics of Kampo from Saisuke. He followed the same path. While studying modern pharmaceutical sciences at a university of pharmacy, he also collected Kampo literature to conduct more research. These Kampo books collected by two generations often surprise researchers because they include extremely rare ones that are no more available. Now, more and more drugs, including Kampo, are available at hospitals and drug stores. However, we could not choose to mass-produce and streamline. Because Kampo medicine is based on crude drugs, production must be limited if quality is pursued. Lowering quality for business wasn’t our goal. Effectiveness of Kampo medicine is being reappraised in modern medicine. In future medicine, both Western and Oriental medicine cover for each other to help patients regain their natural state. Of course, we are responsible for conducting futher research on Oriental/Kampo medicine because there many things are still unknown. After Yoshitake Tatebayashi became the president in 2011, Tatebayashi Shokakudo entered a new stage to keep the tradition and improve. As a top expert in both traditional and the latest Kampo medicine, we are responsible for further developing the field of Kampo. Using Kampo, we contribute to humankind. Is Kampo medicine effective to people all over the world? When Saisuke was alive, the United Nations Force requested him to prepare the medicine to reduce the high blood pressure of their soldiers of different races and nationalities. The medicine prepared by Saisuke worked perfectly and he received a compliment from Brigadier General Hyre. One exception was a soldier from India. Perhaps, the standard medicine was not strong enough for someone accustomed to a variety of spices? Anyway, this episode tells how complex the human body is made.